Shop online for 4 k-s model trains at discounts up to 16%. 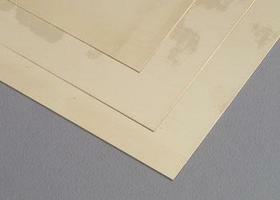 This is a .010" Thickness 6" x 12" Sheet of Brass from K&S Engineering. 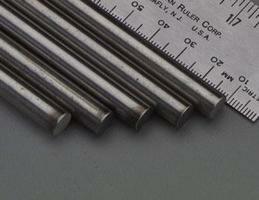 This box includes Five 5/16 Round Stainless Steel Rods by K&S Engineering. 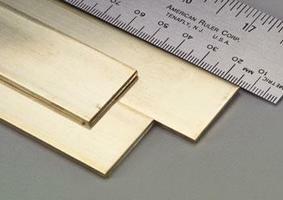 This package includes one .093 Brass Strip by K&S Engineering. 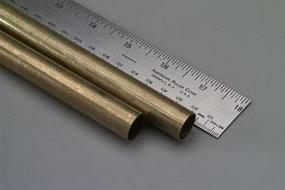 This package includes Two 5/8 Round Brass Tubes by K&S Engineering.